ISculpture Gallery is pleased to present the solo exhibition “Risalita/Resurgence” by Mariano Fuga, that will be held at the headquarters in San Gimignano (SI). The Catalogue, bringing the text of Nico Stringa, Professor of Contemporary Art History at the University Ca ‘Foscari in Venice, will be presented during the opening. 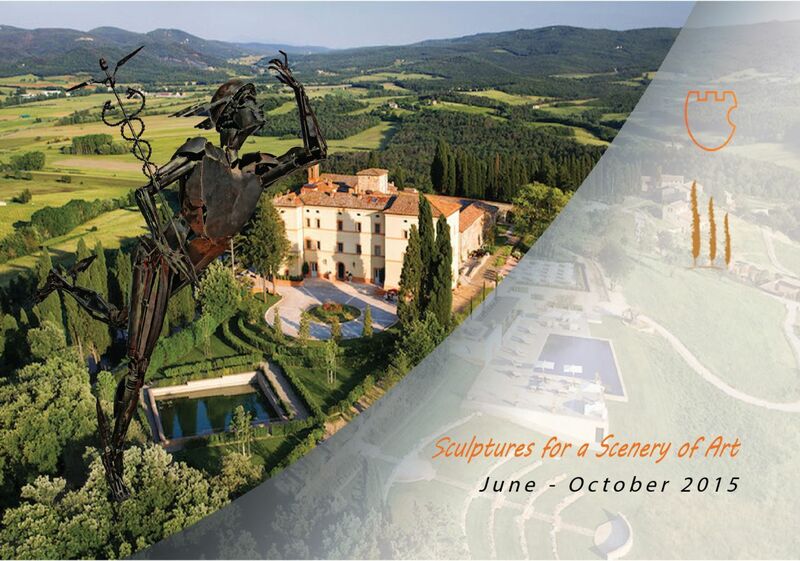 At the same time you can visit the installation of five “Columns”, as part of “Sculptures for a scene of Art”, on display in the beautiful setting of the Castello di Casole in Casole d’Elsa (Siena). Opening on September 26th at 6.00 p.m. with the presence of the artist.